Choi Seung Ho, the president of MBC, personally apologized for the Sewol Ferry news footage controversy on 'Point of Omniscient Interference'. On May 9, Choi Seung Ho posted a letter of apology on his Facebook account. He stated, "I apologize to the victims and family members of Sewol Ferry tragedy, and the viewers. 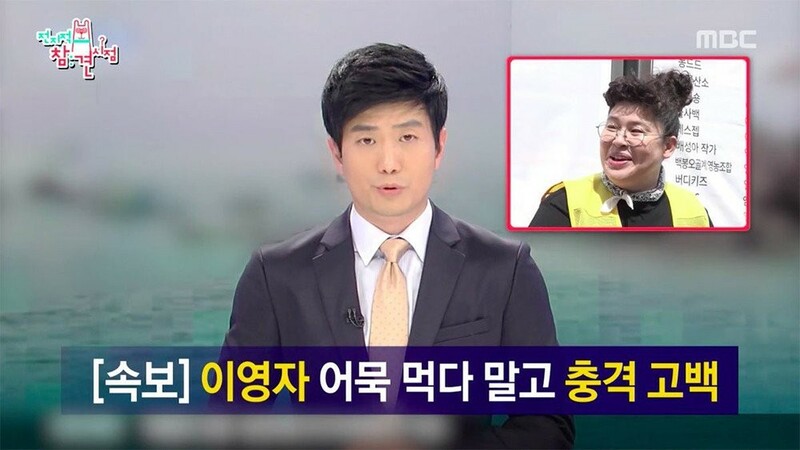 Sewol Ferry news footage was used on the 5th airing of 'Point of Omniscient Interference'. MBC will thoroughly investigate the incident. We will take all responsibility and take strict precautions to prevent such incidents from occurring again." Choi continued, "I've personally apologized to Yoo Kyung Geun, the head director of 4.16 Sewol Families for Truth and a Safer Society. I promised to carry out a thorough investigation. I plan to revisit and apologize again once the results come out. Once again, I sincerely apologize to the victims and family members of the Sewol Ferry tragedy and the viewers."